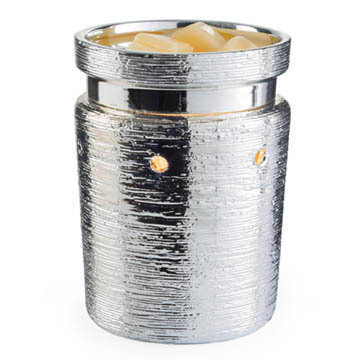 Our Brushed Chrome Illumination electric tart burner is a beautiful accessory that goes perfect in any home. 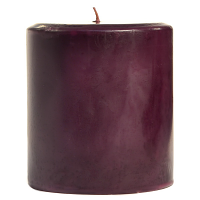 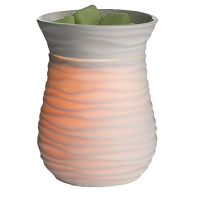 Enjoy the glimmering iridescent glow of this unique warmer while melting a highly scented wax melt. 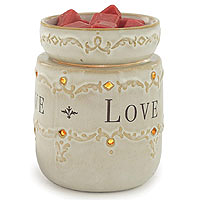 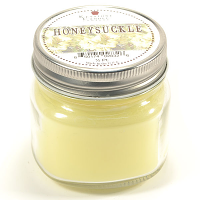 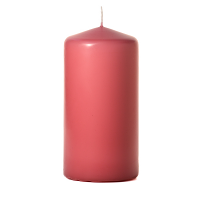 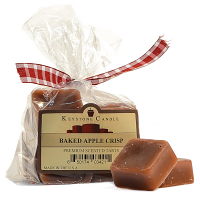 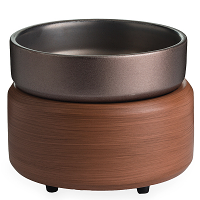 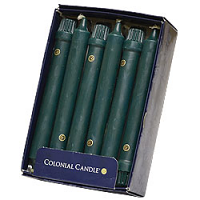 Combine this candle warmer with a pack of our scented soy wax tarts as a great gift idea. 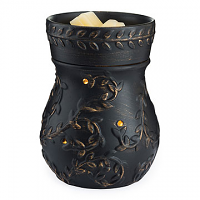 Using this electric candle warmer allows you to freshen your home without the use of an open flame. 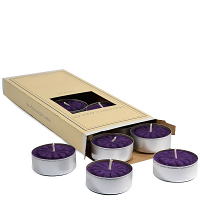 Simply place our scented wax tarts into this tart burner, turn it on, and within a few minutes start enjoying our fragrances. 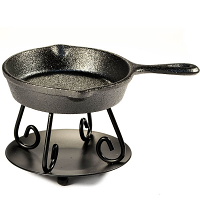 The warming dish can easily be removed when you want to empty old wax and for cleaning. 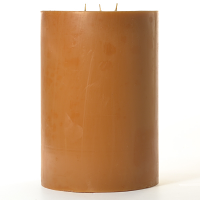 A 25 watt light bulb is used to melt the wax tarts and is included. 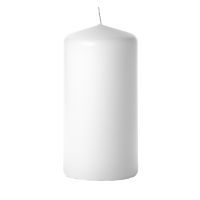 The electrical cord is 3 feet long and has in inline on and off switch.